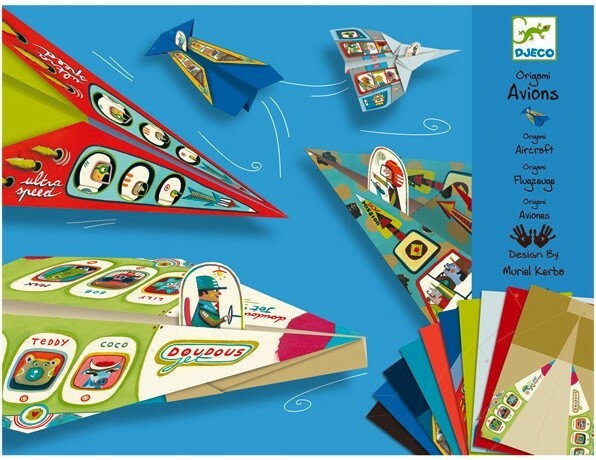 A fun, high flying kit for the beginning paper plane artist! 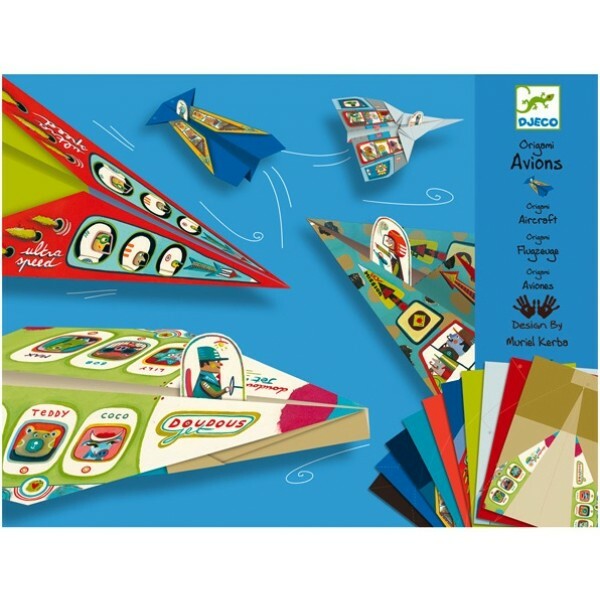 20 pages printed with plane motifs and step by step folding instructions make an excellent kit for children to learn and practice the engaging art of origami. Finish off the planes by adding a paper pilot and they are ready to fly!